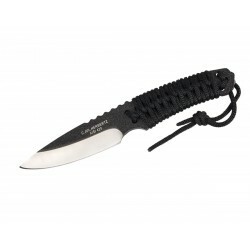 Survival knives on Knife Park, see our hiking knives. 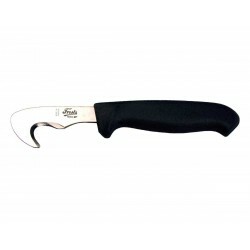 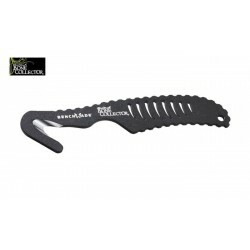 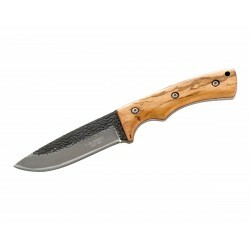 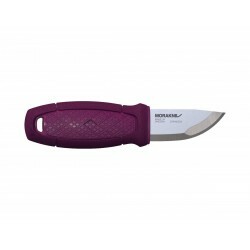 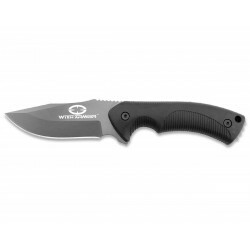 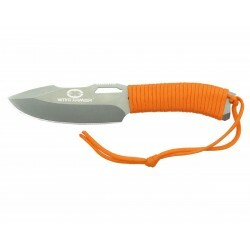 Here you can find the best sports knives for your outdoor. try the morakniv knives or the triple steel of the helle knives, and much more. 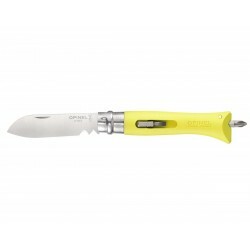 Opinel knife n.9 inox, Diy Jaune edition, Opinel Outdoor. 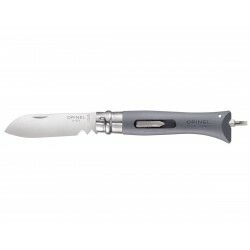 Opinel knife n.9 inox, Diy edition, Opinel Outdoor. 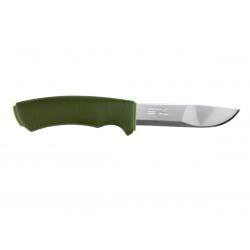 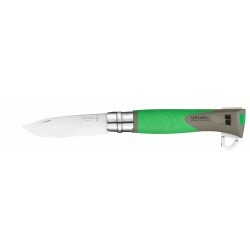 Opinel knife n.8 inox, green, Opinel Outdoor. 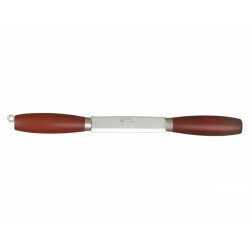 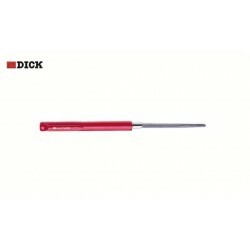 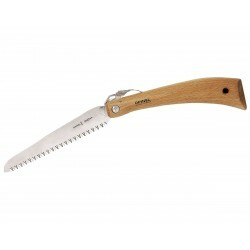 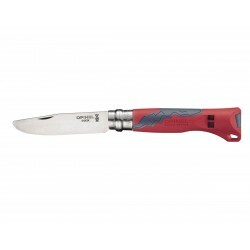 Opinel knife n.8 inox, Terre Rouge edition, Opinel Outdoor. 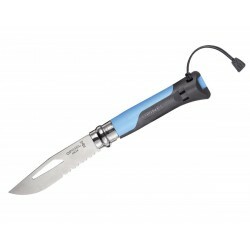 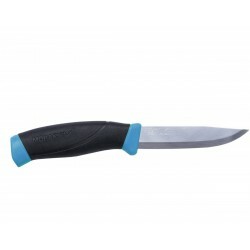 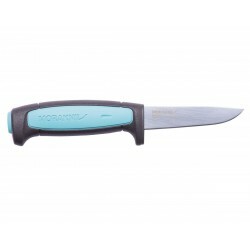 Opinel knife n.8 Inox, tradition blue, Opinel Outdoor. 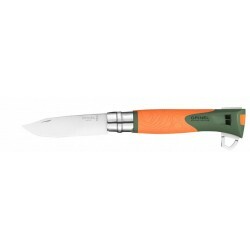 Opinel knife n.8 Inox, tradition orange, Opinel Outdoor. 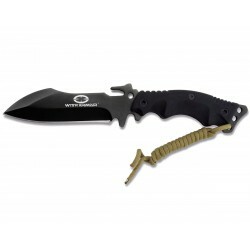 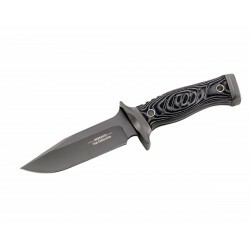 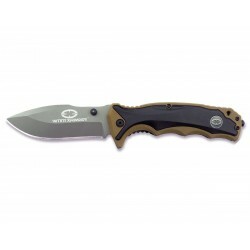 Witharmour Tiger Shark Black/tan, Knife, military knives. 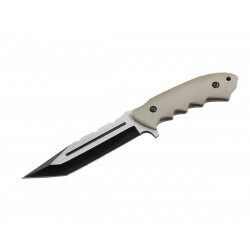 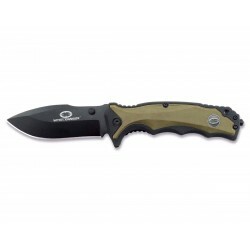 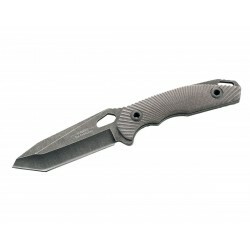 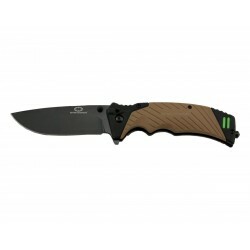 Witharmour Tiger Shark Tan / Black, Knife, military knives. 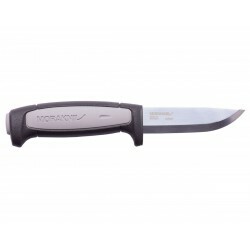 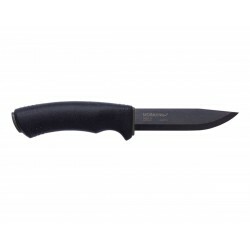 Morakniv Eldris Black knife, Made in Sweden. 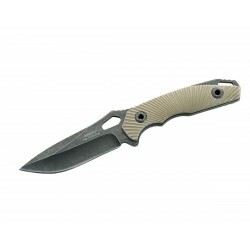 Witharmour Nightingake folding tan, Survival Knives. 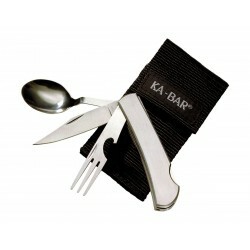 Ka Bar camping cutlery, outdoor cutlery. 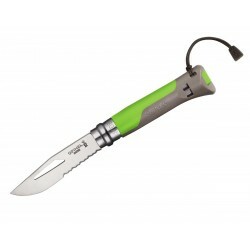 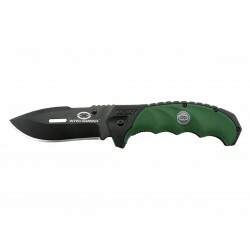 Witharmour Punisher Green, Survival Knives. 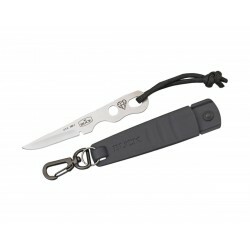 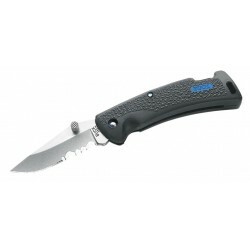 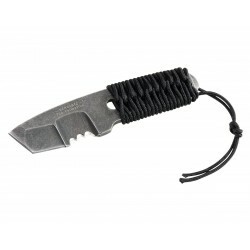 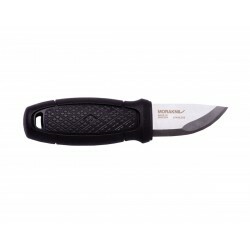 Buck Mini Protege 455 Knife, rescue knife. 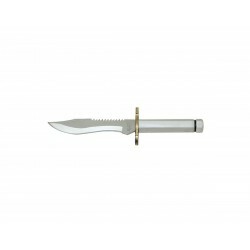 Buck 160SSS Smidgen, neck knife. Buck 750BKX Redpoint Blue Knife, rescue knives. 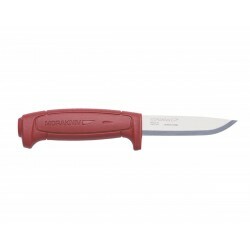 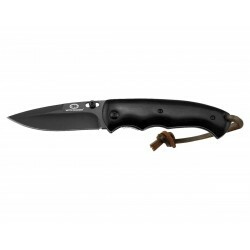 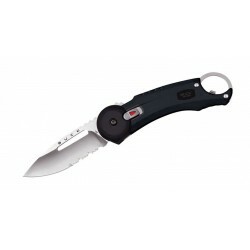 Buck 750BKX Redpoint Black Knife, rescue knives. 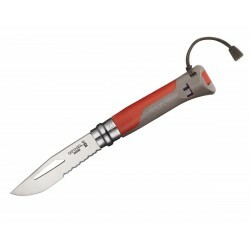 Buck 750BKX Redpoint yellow Knife, rescue knives.